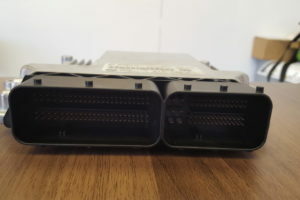 Chip tuning is a reliable means of improving the performance of your car through modifying its ECU, also referred to as ECU remapping. 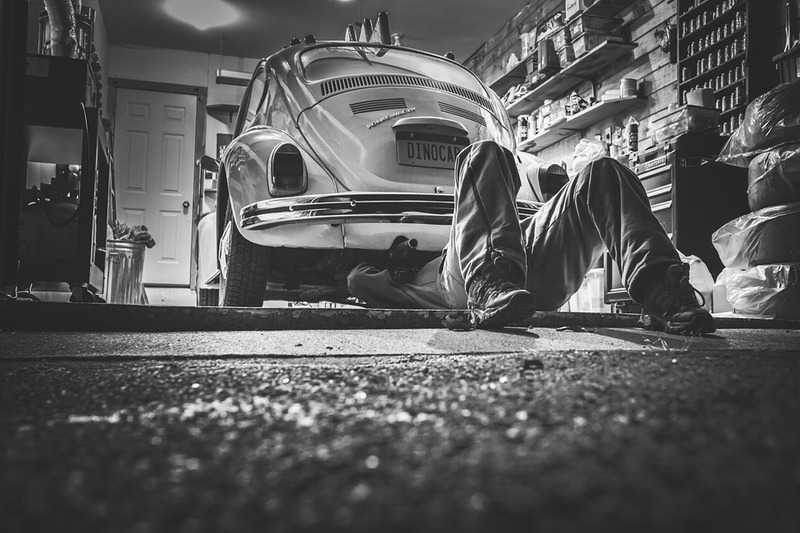 If you’re looking for ways to greatly improve the efficiency of various aspects of your car, you can count on us. With chip running, you can modify many elements of your car’s performance in a relatively clean and easy way. 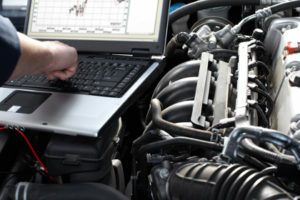 In most cases, the overall performance of your car can be increased by up to 40% with chip tuning. You can increase your brake horse power, your MPG, as well as improve various other areas of your vehicle. Thanks to the knowledge and expertise of the Pit Air team, we can provide you with some of the best car services in London, including chip tuning. You can count on us to provide you with the highest-quality service because we always make sure to stay on top of things when it comes to tools and materials, and our skills are unparalleled.